The Board has great pleasure in announcing the appointment of His Royal Highness Dr Seeiso Bereng Seesio as our Patron for Lesotho – the first Patron we have appointed. As you will learn from reading more about HRH Prince Seeiso below, we are very honoured to have his support of the work in Australia involving collecting, packing and sending books to Lesotho. We consider that his involvement also sends a message to people in Lesotho that this project, hosted in-country by the Transformation Resource Centre, is of national importance. With his commitment to charitable works and with his charity, Sentebale, focussed on helping children, we see his appointment as Patron as most appropriate. Welcome, Your Royal Highness, as Lesotho Patron of Books for Lesotho Inc.
His Royal Highness (HRH) Dr Seeiso Bereng Seeiso was born on the 16th April, 1966. 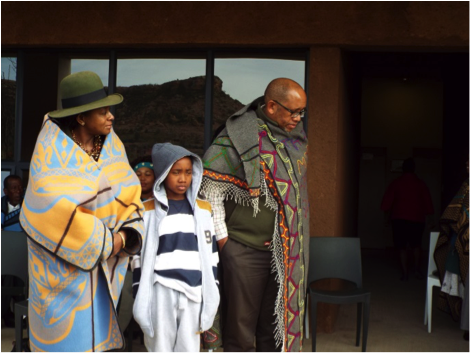 He is the second son of the late King Moshoeshoe II and Queen ‘Mamohato Seeiso of Lesotho. HRH Seeiso is the younger brother of the present King of Lesotho, His Majesty King Letsie III. HRH Seeiso’s education began at Iketsetseng Primary School in Lesotho, and at Gilling Castle and Ampleforth College schools in Yorkshire, United Kingdom (UK). He returned to Lesotho in 1982 and continued at the National University of Lesotho (NUL) where he obtained Bachelor of Arts in Law (BA) in 1986. In 1996, he was awarded a Chevening Scholarship where he obtained a Masters Degree in International and Political Economy Studies from The University of Birmingham, UK. He spent six months as a volunteer on a Kibbutz in Israel. During that time, he studied the cooperative system. Thereafter he studied Mandarin in China. HRH Seeiso was appointed as the Principal Chief of Matsieng and became a Senator of the National Constituent Assembly in 1991. He is committed to equality of opportunity for all and favours a complete reform of succession laws in Lesotho, which currently favours men. He has led and stimulated debate around the present “Act of Succession” which provides for male children but not female children to inherit the Throne. During 2005 – 2011, HRH served as the High Commissioner of the Kingdom of Lesotho to the UK, where he was also accredited to Malta, Spain, Portugal and Cyprus. His focus was to encourage investment to Lesotho, for example, the development of the Tourist Industry and International Trade. HRH is also much involved with environmental matters and safety; particularly with regards to water and sanitation, the effects of climate change and food security. It was during his tenure of office as the High Commissioner of the Kingdom of Lesotho, that he was awarded Doctor of the University (DUniv) by Birmingham University, UK in 2007. In 2008, HRH Seeiso received Diplomat of the Year from Africa Award in the Diplomat Magazine. In 2014 he was awarded a certificate of recognition by the Starkey Hearing Foundation in USA. Charitable work is his highest and important personal priority. 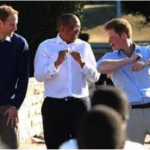 In 2006, together with Prince Harry, HRH co-founded the Charity “Sentebale” (“Forget–me–not”). 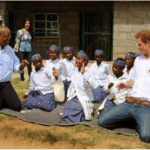 Prince Harry is quoted as saying the name “Sentebale was chosen as a Memorial to the charity work of both their late Mothers, Princess Diana of Wales and Queen ‘Mamohato Bereng Seeiso of Lesotho. Sentebale was established to support organizations working with Lesotho’s disadvantaged young people and children, particularly those orphaned as a result of HIV and AIDS. HRH Seeiso has also worked closely with the UN Development Programme on issues of Democracy, Leadership and Good Governance. He worked rigorously with UNICEF on the programs focussing on the general well-being of children; with WFP/FAO on matters of nutrition and food security; and UNFPA on addressing population and development issues, with an emphasis on reproductive health and gender equality. HRH is an active Patron of a number of Charities, including Khokanyana–Phiri (“Linking Live”) bringing help to the less privileged people of Lesotho particularly by providing water to communities and planting trees to create fuel and reduce soil erosion; Send-a-Cow helping over 3,000 households to create sustainable food and local markets in Lesotho; and Lesotho Society of Mentally Handicapped Persons (LSMHP). HRH has been appointed as the first Chancellor of the Centre for Accounting Studies (CAS) in 2012, and in 2015, as a Climate Change Champion representing the Common Market for East and Southern Africa Region (COMESA). 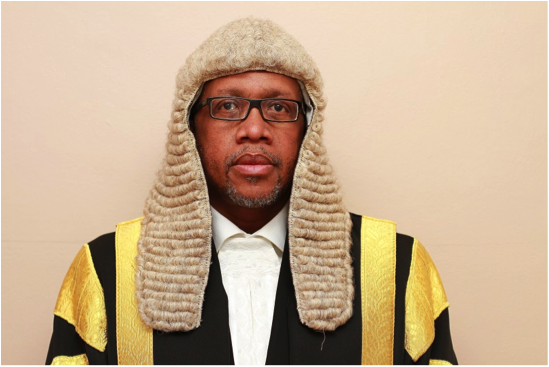 Due to his commitment as a progressive Leader in Lesotho, HRH Dr Seeiso Bereng Seeiso, has been recently elected and inaugurated as The President of the Senate – (the Upper House of Parliament) Lesotho. This is the first time a Senator was elected as President. The Prince is married to HRH Princess Mabereng (nee Machaka Makara). They have been blessed with three children – Prince Bereng Seeiso Constantine, Princess Masentle Tabitha and Prince Masupha David. If you are interested in more images such as these two showing our new Patron, try this link. The 2016 shipment was completed last week and left South Pacific School Aid “Book Barn” on Friday 04 November bound for Lesotho. Comprising 105 boxes/cases with 13,272 books loaded on 7 pallets it brings the total number of books sent to 102,189!! The books are due to be distributed to schools in Lesotho during March 2017. Two of our Board members, David and Liz, expect to be present at the ceremony. This is the last shipment of the second 5-year cycle of distributions by Transformation Resource Centre (TRC), our partner in Lesotho. Next year TRC will select a new group of schools to start libraries. Books came from many sources (thank you all) including publisher Wiley.Jacaranda who shipped two full pallets from Brisbane to Adelaide and provided quite a challenge to David and Liz on their steep driveway. They had earlier received another pallet from our supporter Chris in Melbourne with books from several sources. 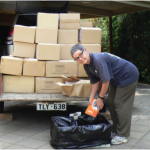 Last week 3 big boxes came from St Peter Chanel School, Regents Park, Sydney – thank you, Sandra Sly. We picked up great books from several bookshops and groups and had private donations too. 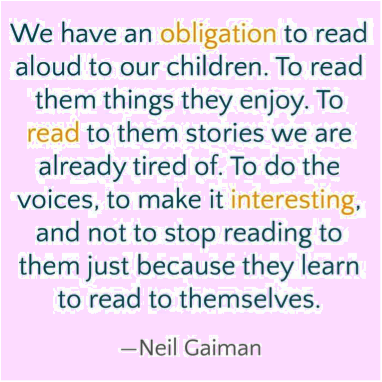 With thanks to Helen Hookings who posted it on Facebook! 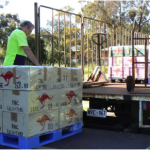 We have raised, or had promised, $5,174 (Mitcham Exercise Group has contributed $887 so far – enough to cover the cost of more than one pallet!) towards the $5,236 required for Shipment #10 – 7 pallets of books. Being an incorporated body, we have additional running costs bringing the annual budget to run Books for Lesotho to $7,650. We need about $2,500 more this year! Your contribution for 2016 is welcome. We invite you to donate NOW! Donations of $2 or more may be claimed as a tax-deduction. Books for Lesotho Inc. at Westpac Banking Corporation (Australia), BSB 035-044 Account No: 228285. Please include your organisation or family name with the transfer and also advise us by email including your name and address. Otherwise, use GiveNow if you wish to use a credit card. Used to fill the few empty spots in the packed boxes, and then used by children in Lesotho – do you have access to used tennis balls that we can use? AN OPERATING SPACE FOR BOOKS FOR LESOTHO INC. This is now an URGENT issue. 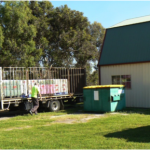 We are looking for a home – We consider that we need a minimum of 50 sq m of ground floor space with a concrete floor, a wide door with concrete forecourt, and access for a truck to deliver and/or pick-up loaded pallets. We also need access to toilets and parking nearby for a few volunteers, preferably with easy access including weekends. Please make contact with us if you can help, even with an idea! Do you have contact with a company which might be able to help bring donated books to Adelaide?